Best Prices on Toddlers Tables at Toddler Tables Net! 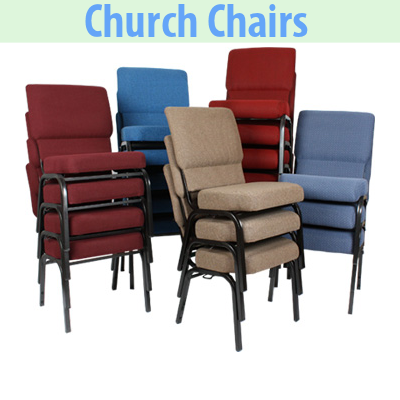 Toddler Tables have become a very popular table for churches, day-cares, preschools, and even home environments. (If you are not familiar with what a Toddler Table is, you can read about them here.) And with popularity, comes a variety of sources that you can purchase a Toddler Table from. However, our firm belief is you desire two things as the purchaser. First, you want a quality product. Second you want your quality product at the best price possible. At Toddler Tables Net we are committed to fulfilling your two key expectations! When it comes to quality, there will always be different levels of similar looking products available. The same is true with toddler tables. There are the original toddler tables that are manufactured in North Carolina and there are a variety of imitation and off-shore clones. At Toddler Tables Net we provide you ONLY with the original Toddler Table line because of its non-compromising quality. And when it comes to price, we are currently offering the 6-Seat Toddler Table for $385.00 each and the 8-Seat Toddler Table for $415.00 each. Compare these prices across the web for the original high-quality Toddler Tables line of products before you buy. 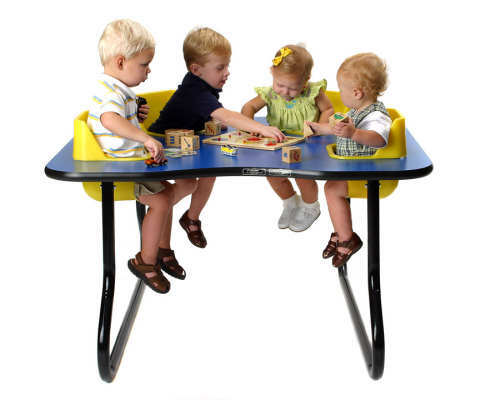 We are convinced that Toddler Tables Net is your best value on these great tables.